Mark entertains audiences with his sublime talent and glorious wit. Although his observations are sometimes based on the obvious, he has a skilful knack of exaggerating them until they become his own. 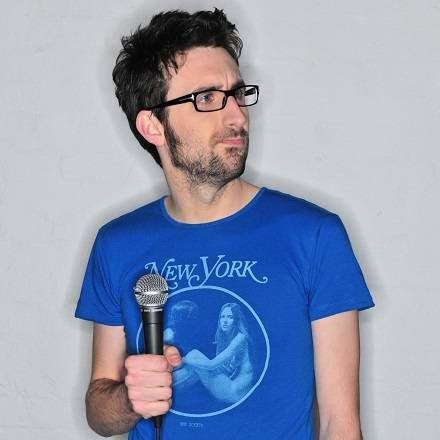 Mark Watson was nominated for a Perrier as a member of Cambridge Footlights. Within a year he won the Telegraph's Open Mic competition and reached the finals of Channel 4's So You Think You're Funny? 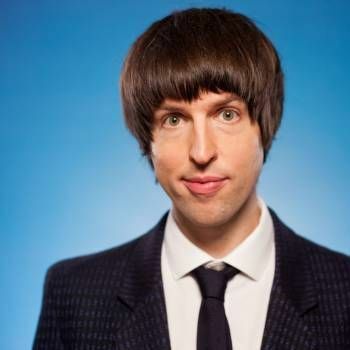 Now firmly established as one of the leading lights of a new, intelligent comedy, Mark combines first-rate observational material, with a breathless Bristolian delivery that fits perfectly with his sense of amazement and confusion at the world. 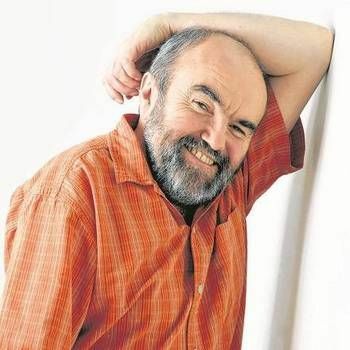 He has made a number of television and radio appearances, including The Insiders Guide To Sitcoms and the BBC Three pilot Street Sharks. He has appeared regularly at the Edinburgh Fringe, winning the Spirit of the Fringe award. He won the Daily Telegraph Open Mic award and was a Perrier Best Newcomer Nominee. Mark is also a regular voice on Radio 4 with three series of Mark Watson Makes The World Substantially Better; through his eyes things really can be improved remarkably easily even if he doesn't always follow his own advice. After three works of fiction, Mark stepped into the world of non-fiction with an honest assessment of his carbon footprint in Crap At The Environment. Comedian, game show panellist, television director, comedy screenwriter, and radio dramatist. 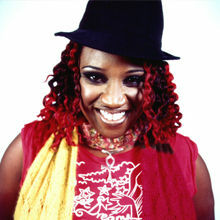 Ninia is one of the UK's hottest female comedians with a wealth of television, stage and live stand-up experience.